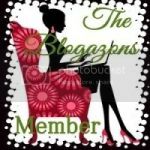 Today I am one of the featured bloggers on Bloggers.com! 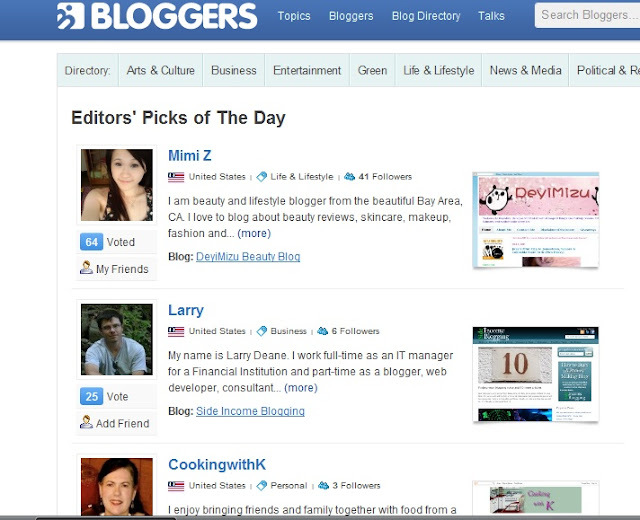 I am so happy that the editors would pick my blog. Thank you so much for always supporting me even though I was a little slacking off and behind in my posts. Last Day to enter my Annmarie Gianni Skin Care Giveaway to win a skincare travel set! @Beauty Blogger Bri Thanks Bri!